While Toys"R"Us is sadly no more in the US, overseas the stores are still booming with new stock. 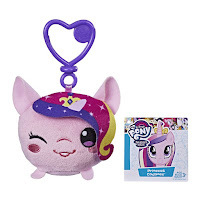 Take Denmark for example, were we found stock images of the Princess Cadance and Princess Luna Clip and Go plush, part of Hasbro's My Little Pony plush line. 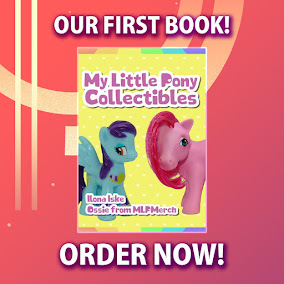 Note that Princess Celestia is not listed just yet, but she's certainly part of this wave. These particular two were earlier listed on a Japanese import website, but with hand-made photos in contrast to these official ones. 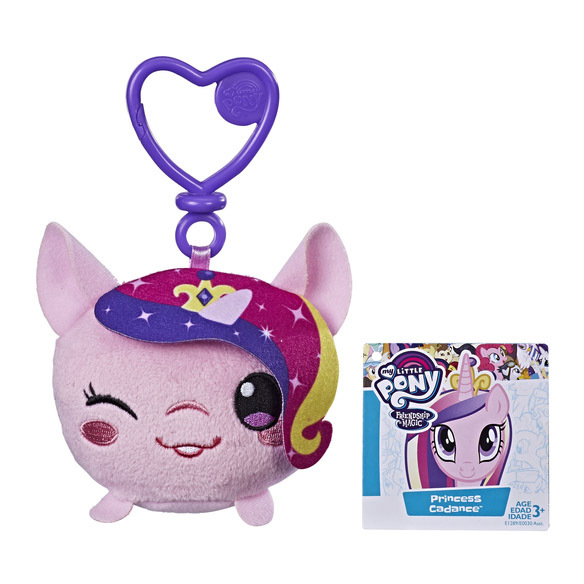 While we didn't find any listings from the US just yet, it's highly unlikely that these will not be available worldwide. Toys"R"Us got them listed for 60 Denmark Krone, which is just shy of $10, and with that a tad cheaper than the Japanese listing. 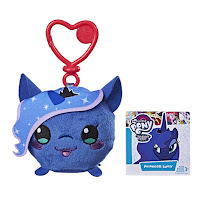 Update: All Scandinavian TRU websites listed only Princess Cadance and Princess Luna.